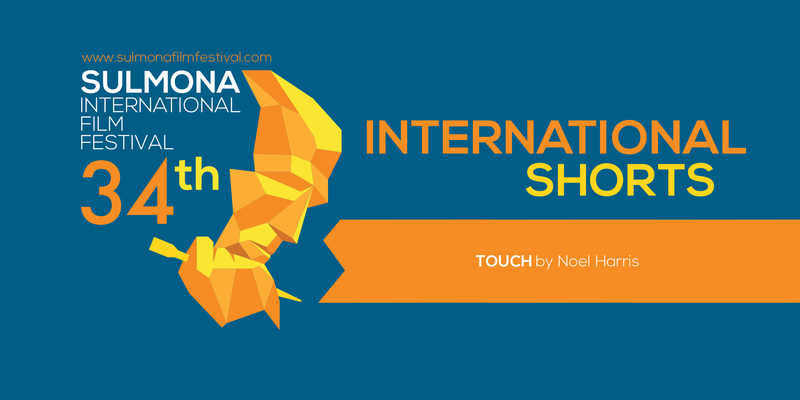 TOUCH has been selected to be part of the Official Selection of SULMONA INTERNATIONAL FILM FESTIVAL (SIFF) in the INTERNATIONAL SHORT CATEGORY. The 34th edition will take place in Sulmona (AQ), Italy from November 3rd through November 6th, 2016. The SIFF is the international evolution of the Sulmonacinema Film Festival that has reached its 34th edition. Throughout the last fifteen years Sulmonacinema supported the young Italian filmmakers such as the Academy Award winning Paolo Sorrentino (One man up, The consequences of love, Il divo, The Great Beauty, The Youth), Emanuele Crialese (Respiro, Golden Door, Terraferma), Luca Guadagnino (Melissa P., I am Love, A Bigger Splash), Saverio Costanzo (Private, In memoria di me, La solitudinedei numeri primi, Hungry Hearts), Michelangelo Frammartino (Il Dono, Le quattro volte), Franco Battiato (Perdutoamor, Musikanten).